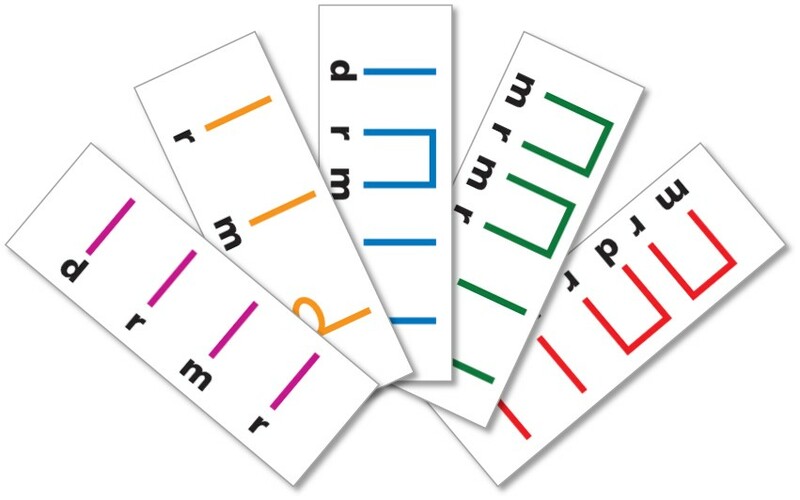 Wonderful flashcards now available to make all music classes extra interesting and special. 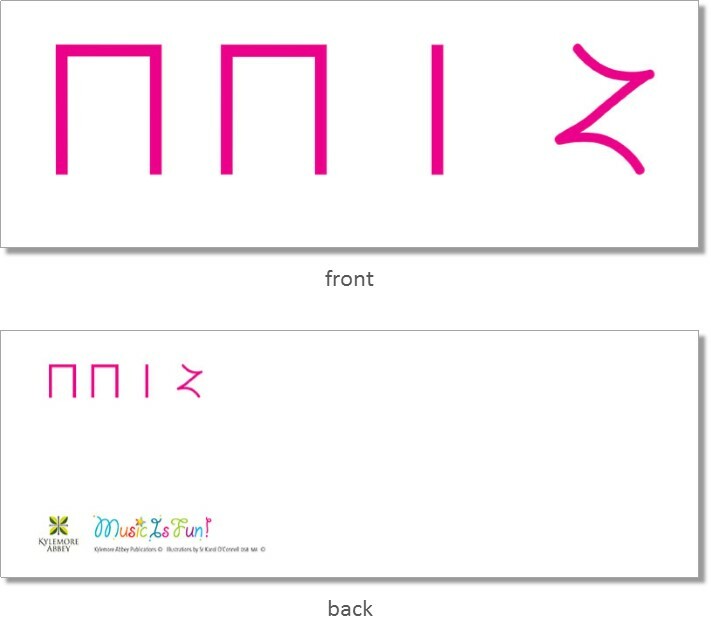 The full range comes in brightly coloured notes on a white background, the card is of high quality, laminated and along with stick notation on front there is a tiny image of the pattern on the reverse side to help the holder of the card remember what the rest of the class is looking at. 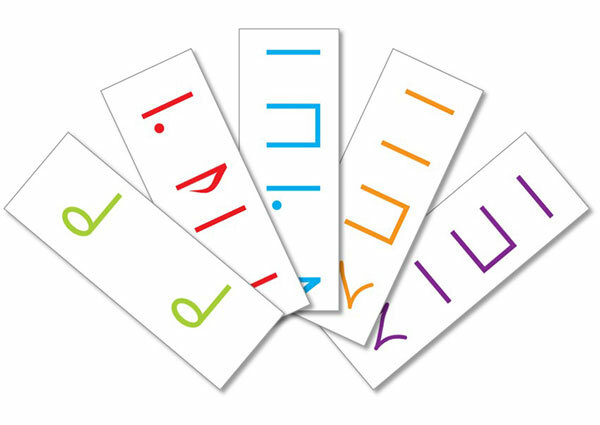 The second part of this treasure are these beautiful solfa flashcards. 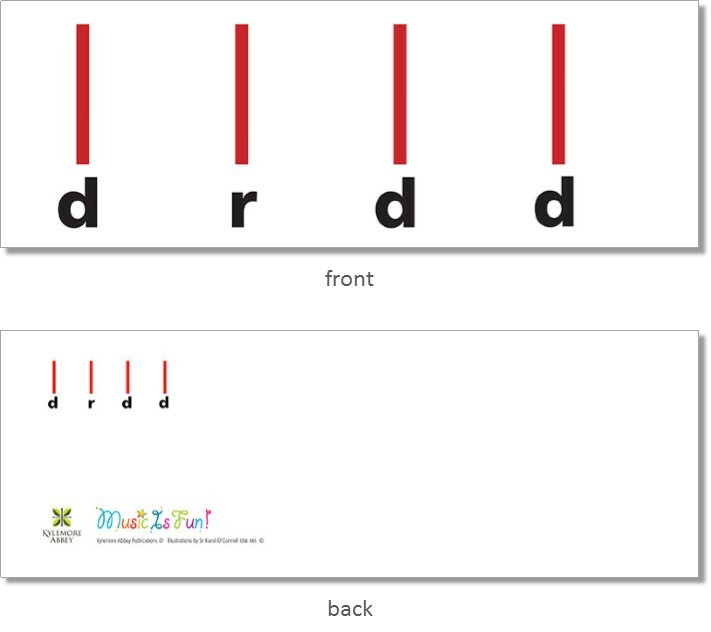 Simple rhythm patterns in stick notation allow the young child to gain the confidence to be able to sing pentatonic melodies. 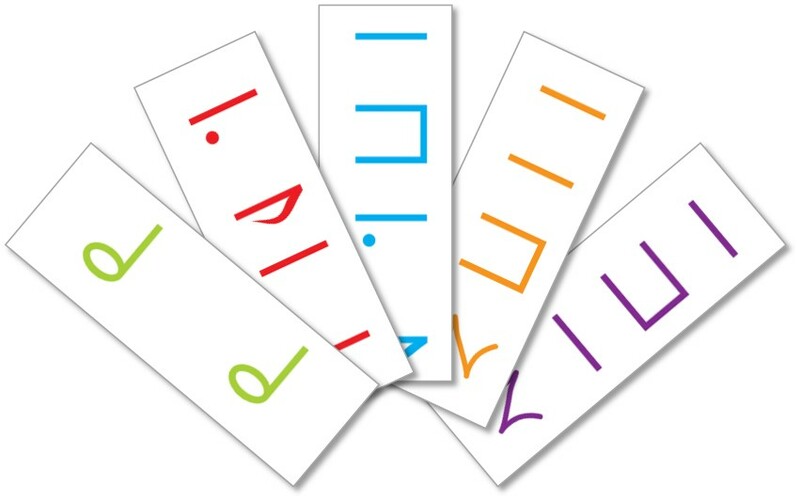 Teachers can use these solfa cards in many different ways. Why not come along to a day refresher course to learn new ideas of how to work with these cards. Both sets of cards are sold together as one unit.